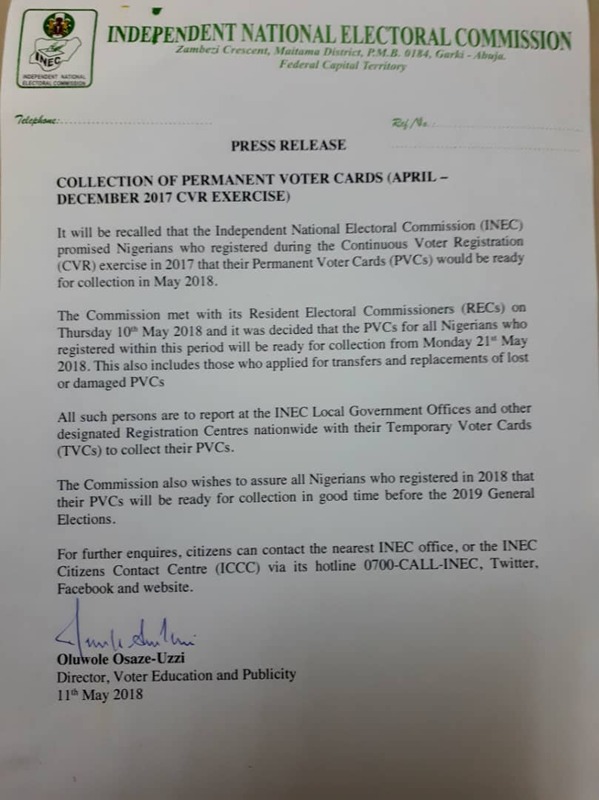 Home News PVC Collection: Those who registered in 2017 can visit INEC from Monday 21st. 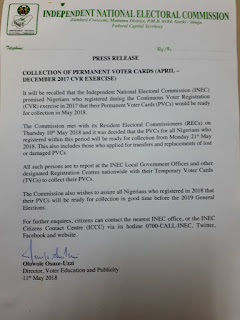 PVC Collection: Those who registered in 2017 can visit INEC from Monday 21st. 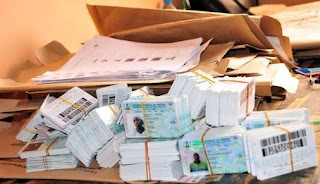 Please be informed that those who did voter's registration in 2017 can now visit INEC office from Monday 21th May, 2018 to collect their Permanent Voter's card.